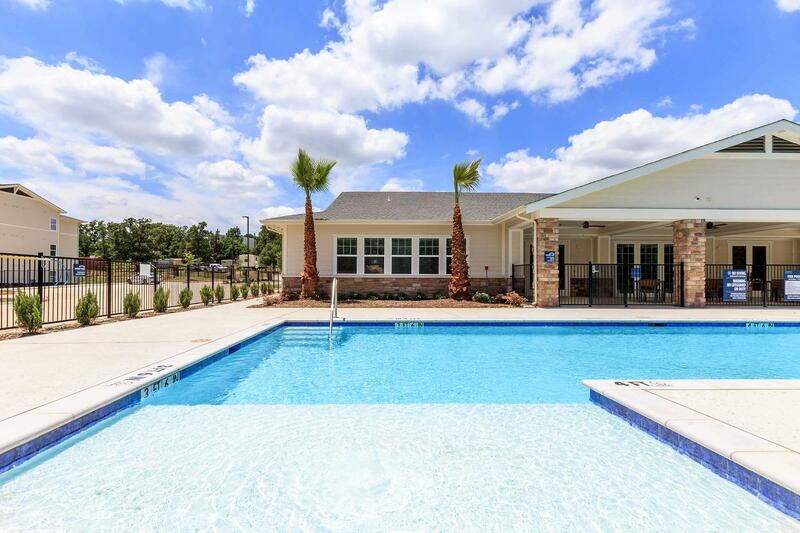 Parkdale Villas is a 90 percent affordable multifamily rental community constructed with 144 multifamily rental housing units. Parkdale is located 75 miles north of Dallas, within the City of Denison, Texas, in Grayson County. The site is located on Parkdale Lane at FM 120, which is a primary east-west thoroughfare for the area. Also, U.S. 75, a major north/south highway, is less than one half mile east of the site, which provides direct access to downtown Dallas. Near the intersection of US 75 and FM 120, there is a full-sized grocery store and pharmacy (Walmart), banks, restaurants, and other retail stores. There are several schools within one mile. The project site consists of 12.39 acres, comprised of two non-contiguous parcels: a 7.781-acre tract on the east side of Parkdale Lane and a 3.468 acre tract on the west side of Parkdale Lane. The balance of the net acreage is made up of the street dedications by the City for Fuller Circle, Inwood Drive and Skyline Drive. 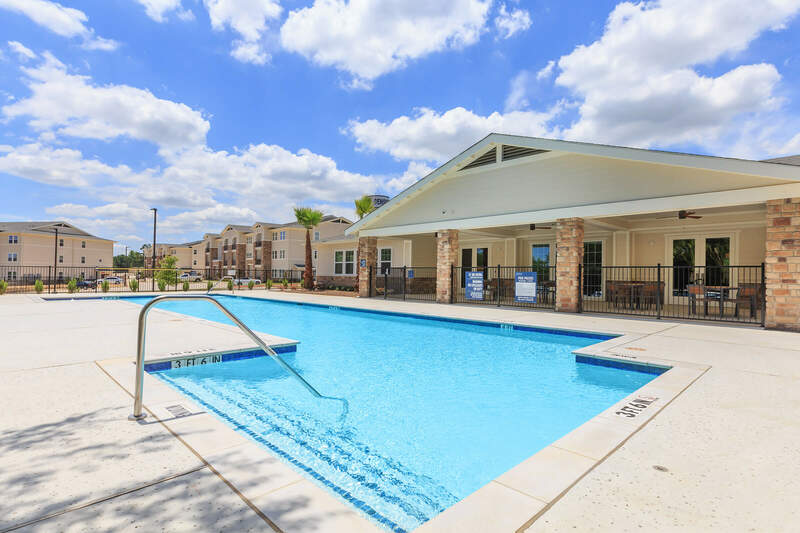 The community consists of seven two- and three story residential buildings and a clubhouse. There are 144 units for individuals and families: 36 one-bedroom/one bath (25%), 72 two bedroom/two bath (50%), and 36 three bedroom/two bath units (25%). Of the 144 units, 128 units (89%) are income/rent restricted at/below 60% AMI and 16 units (11%) are rented at market rate. 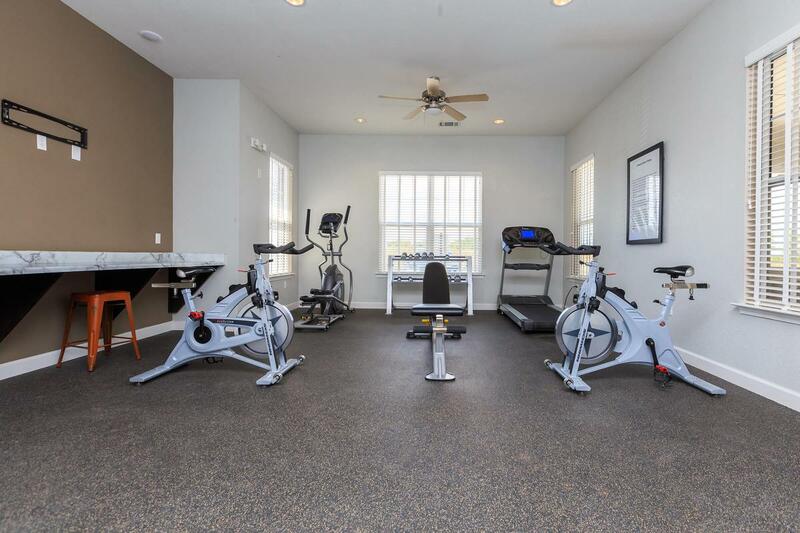 Project amenities include a community facility with club room, laundry facility, fitness center, library, restrooms and leasing offices. 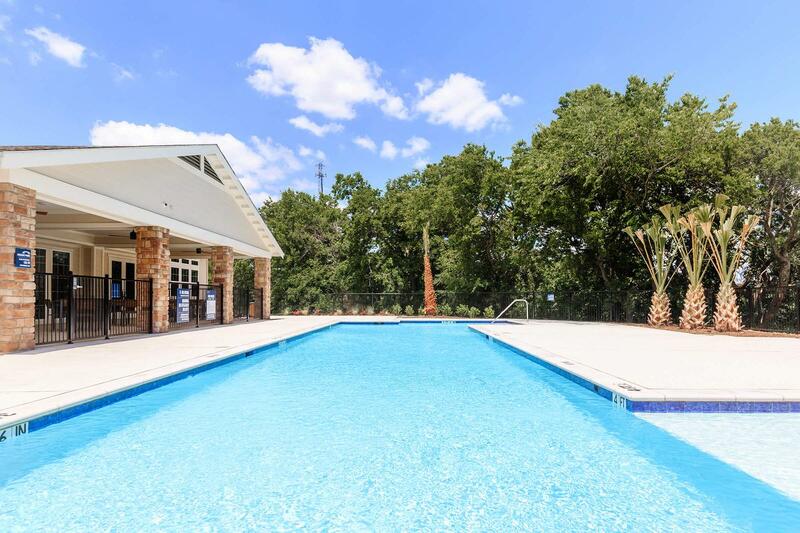 Outdoor project amenities include controlled access gates, swimming pool, playground and BBQs. The project also has carports and garages. 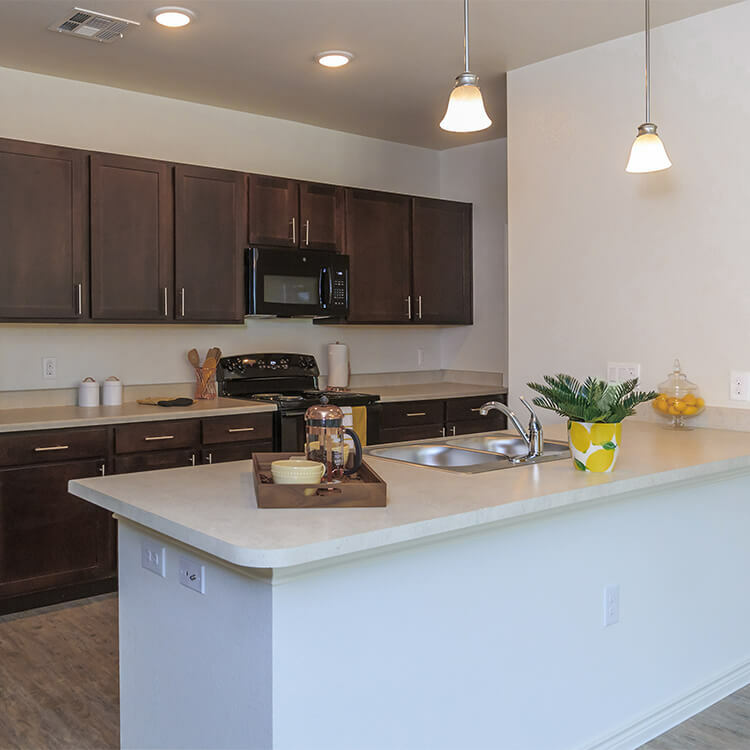 Unit amenities consist of a complete appliance package including disposal and dishwasher, full-size washer/dryer connections, private patio/balcony with storage and walk-in closets. Units include vinyl plank flooring and carpeting in bedrooms. Each multi-family unit has sidewalk access to the parking area. 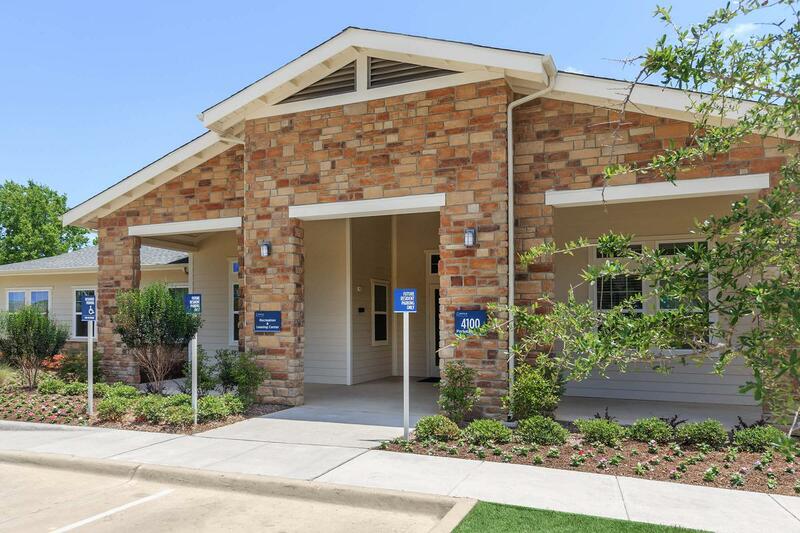 There are parking spaces for all residential units and the clubhouse has 313 spaces, including seven handicap-accessible spaces. Prime Contractor: Crossroads Housing Development Corp.